Wedding, Engagement Sessions or simply Special Occasion makeup are available. I also offer Full Beauty Styling which includes Hair & Makeup. I use a collection of products from my favorite brands to customize everything you visualize for these special events. On location available. 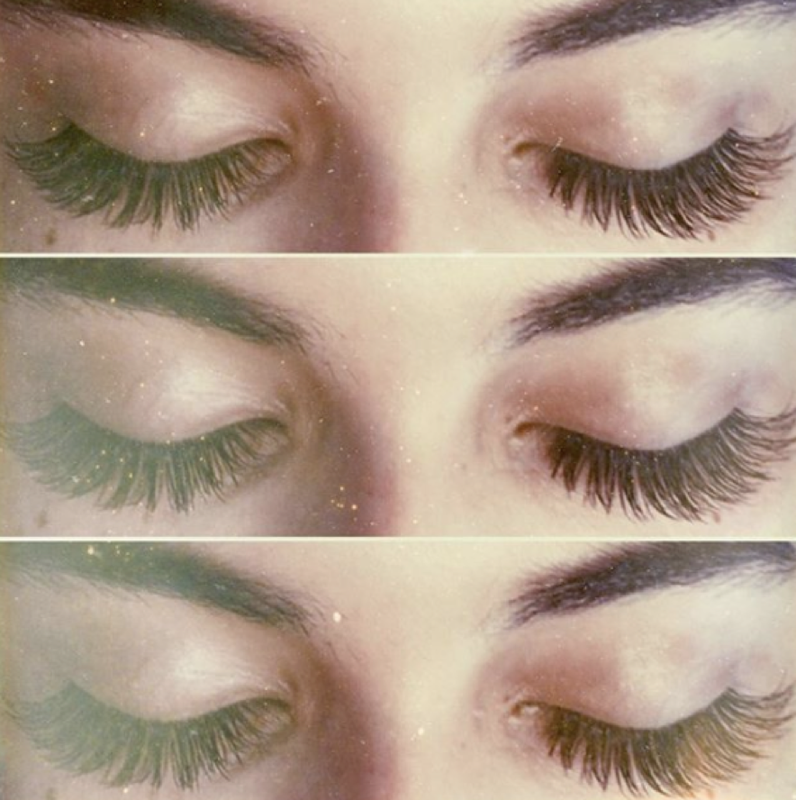 Novalash Eyelash Extensions are leading the way in the Beauty Industry with their high quality product and safe protocol. Whether you like soft and natural or more glam, it's perfect for events or having them apart of your beauty routine. A Beauty must have, there is nothing that can freshen you up quite like an Airbrush Tan. Whether it's for my Brides on their day or a mid week pick me up everyone looks their best with a healthy glow. Lavish Tan is my product of choice for its safe ingredients and warm under base. No orange here! Specializing in a natural sun kissed look or a dark contoured sun goddess. On Location available. Microblading transform your eyebrows with semi-permanent makeup into the full eyebrows you've always dreamed of having and always try to draw on (the struggle is over!). We use a precise handheld microblade to create beautiful, full, natural-looking eyebrows. If you want to reshape, darken, and create a fuller appearance to your eyebrows, look now further than microblading with Plush Aesthetics.